It's Your River. We Protect It. Pollution from Idaho’s Silver Valley affects everyone in Spokane who swims, boats, or visits beaches along the Spokane River, Lake Coeur d’Alene, and the Coeur d’Alene and St Joe Rivers. 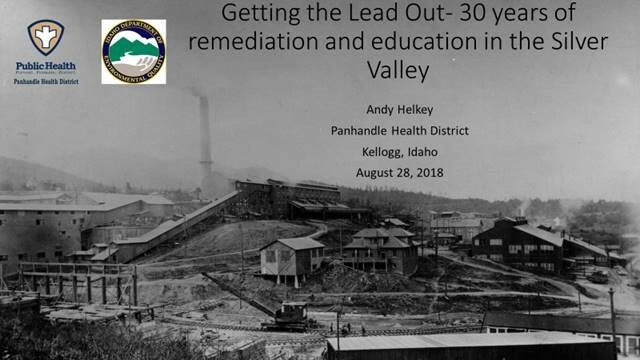 Andy Helkey is an expert on public health, and works to educate the citizens of the Silver Valley about how to live and recreate safely in areas contaminated with lead and other metals. He’s a passionate advocate – come meet him and learn all about it! A Q & A session will follow the talk. 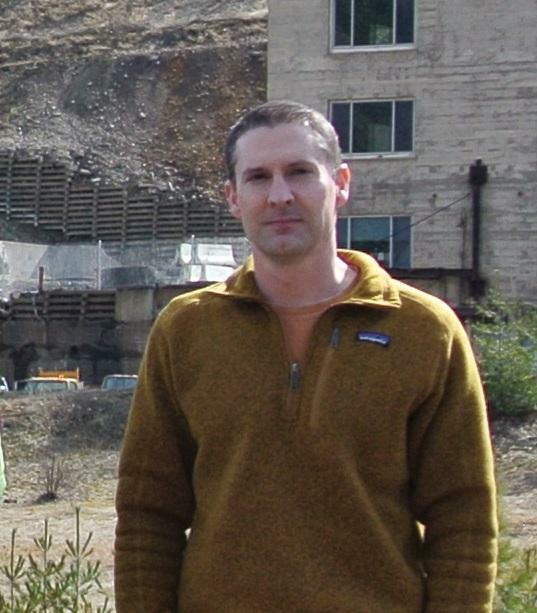 Andy Helkey is the Institutional Controls and Lead Health Intervention Programs Manager for Panhandle Health District within the Bunker Hill Superfund Site boundaries. The Bunker Hill Superfund site is contaminated with heavy metals because of a century of mining and milling operations. Andy received a bachelor’s degree in environmental science from the University of Idaho in 2003. He has worked for the Idaho Public Health Districts since 2005 and has been a Registered Environmental Health Specialist with the National Environmental Health Association since 2006. Prior to working for the Health District, he was employed by the Idaho State Department of Agriculture. The Spokane Riverkeeper advocates for the health of our Spokane River. We use advocacy, education, science, and litigation to keep our River Swimmable and Fishable. 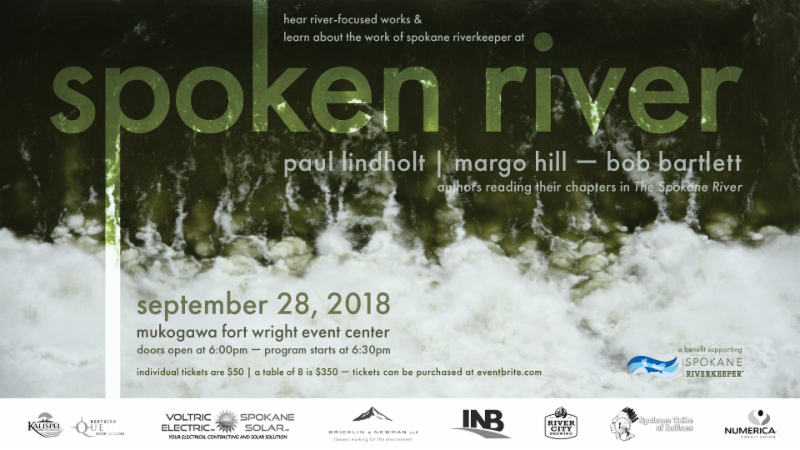 This talk is the first in a monthly series of lectures and tours designed to increase understanding about toxics in the Spokane River. Craig Cooper, a Limnologist for the Idaho Department of Environmental Quality, will give a talk titled Scenic Beauty and Superfund -- the Life and Times of Coeur d’Alene Lake. Coming up Friday, September 28th! Do you have your tickets? Get them HERE!